As more babies are being born to Runcorn and Halton mothers, I believe this increase will continue to add pressure to the over stretched Halton property market and materially affect the local property market in the years to come. 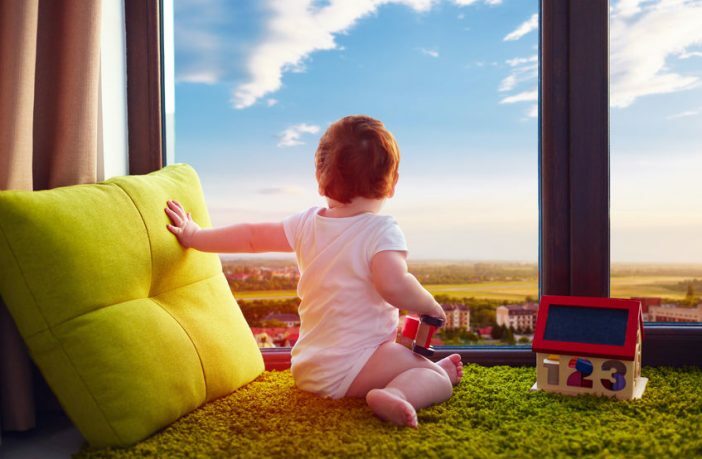 On the back of eight years of ever incremental increasing birth rates, a significant 4.02 babies were born for every new home that was built in the Halton council area in 2016. I believe this has and will continue to exacerbate the Halton housing shortage, meaning demand for housing, be it to buy or rent, has remained high. The high birth rate has meant Halton rents and Halton property prices have remained resilient – even with the challenges the economy has felt over the last eight years, and they will continue to remain high in the years to come. This ratio of births to new homes has reach one its highest levels since 1945 (back in the early 1970’s the average was only one and a half births for every household built). Looking at the local birth rates, the latest figures show we in the Halton council area had an average of 62.2 births per 1,000 women aged 15 to 44. Interestingly, the national average is 61.7 births per 1,000 women aged 15 to 44 and for the region its 62.9 births per 1,000 women aged 15 to 44. The number of births from Runcorn and Halton women between the ages of 20 to 29 are much higher than the national average, but those between 35 and 44 were significantly lower. However overall, the birth rate is still increasing, and when that fact is combined with the ever-increasing life expectancy in the Halton area, the high levels of net migration into the area over the last 14 years (which I talked about in the previous articles) and the higher predominance of single person households … this can only mean one thing … a huge increase in the need for housing in Halton. Again, in a previous article a while back, I said more and more people are having children as tenants because they feel safe in rented accommodation. Renting is becoming a choice for Halton people. The simple fact is more Halton properties need to be built … be that for buying or renting. Yes, we need to build on brownfield sites first, but there aren’t hundreds of acres of brownfield sites in Halton, and what brownfield sites there are, building on them can only work with complementary public investment. Many such sites are contaminated and aren’t financially viable to develop, so unless the Government put their hand in their pocket, they will never be built on. Previous ArticleWhat will the General Election do to 15,377 Runcorn Homeowners?